Comfortable Accommodations. 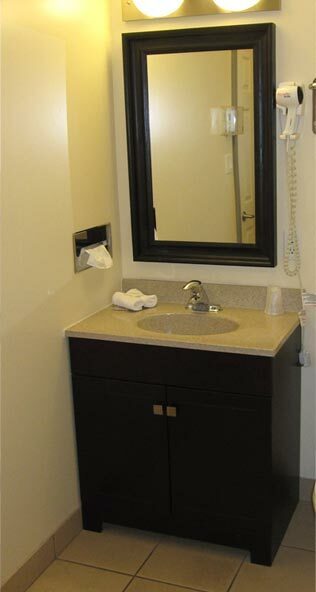 Centrally Located.Cleanliness, the quietness of the room and our friendly service are our mainstays. Welcome to the Wellington Inn in Bracebridge, Muskoka. Our modern, well appointed Inn opened for business in 1989 after 12 great months of construction and the usual trials and tribulations of getting a business off the ground. Over the years we have heard over and over again how satisfied our guests have been with their accommodations.